However, much of the rest of the year isn’t so welcoming: the water surrounding the archipelago islands freezes over with ice up to 50 centimeters thick. 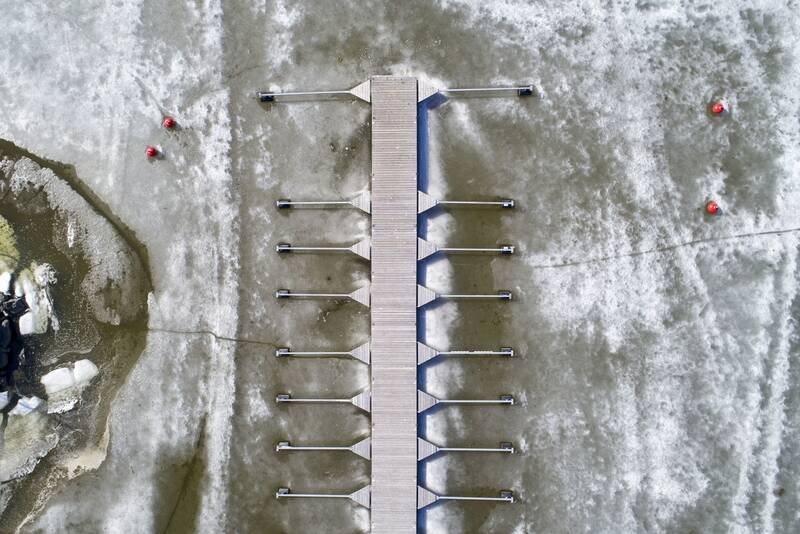 Morin became fascinated by the way the ice looked when it was melting, so in late April he spent a few lonely days driving from island to island, repeatedly sending his drone into the air to capture stunning birds-eye images of the receding ice. Along with Stockholm, Copenhagen, and Oslo, a trip to Helsinki is a true Scandinavian experience. It is especially known for its impressive architecture, as a design centre, and for its unique cuisine. You can add to this, a freshness provided by its proximity to the sea and the surrounding green forests. All this comes together to give the visitor a truly wonderful experience on Finland tours. My initial introduction to Helsinki was with a visit to Market Square. As the name suggests, it contains a market, which is quite an outstanding one, located on the waterfront. It sells mainly fresh produce (vegetables, fruit, and seafood) and regional delicacies. It is also a meeting place for the locals. You can take it all in at one of the many cafes around the square. While sitting there, observe the Presidential Palace and the Helsinki City Hall. If you are in Helsinki in October, you can experience the annual Herring Market, when boats arrive, loaded with this fish, which is sold directly from the vessels. A VISIT to Vaasa, Finland, for anyone who has never been, is an eye opener. The city is a sight to behold; its infrastructure, its culture and its numerous tourist attractions. Vaasa is a city on the west coast of Finland, about 420 km from the capital Helsinki with a population of 68, 000. The city represents an educational, cultural and tourist centre of western Finland. Living in Vaasa is nice because you are close to almost everything — nature, sea and city centre. My visit to the great city of Vaasa was to attend the Energy Week 2018. It was made possible with the support of the Finnish Ministry of Foreign Affairs through the Finnish Embassy in Lusaka. Upon arriving at Helsinki International Airport, I joined eight other African journalists, and together, we got on the train to Vaasa, a four-hour journey. The Energy Week takes place annually, and this year’s meeting was from March 19 to 23. Every year, the event gathers energy enthusiasts from all over the world to share information on the latest and most interesting cases in the energy sector, which helps to widen their network. The City of Rauma has refused to allow a plaque commemorating members of the White Guard in Finland’s 1918 Civil War to be installed in the wall of the local landmark old town hall. The position of city officials is that a new White Guard memorial would serve to maintain ideological divisions. Even 100 years after the conflict, the White Guard is a contentious issue, which can still divide the people along political lines. Formed out of paramilitary groups establisheded for protection and to preserve order in the wake of the Russian Revolution, the White Guard was a volunteer militia with local chapters. Under the provisions of the 1947 post-WWII Treaty of Paris, Finland disbanded all organizations considered fascist by the Soviet Union. The White Guard fell under this ban and was disbanded. With the 100th anniversary of the war this year, the City of Rauma received a request from a local White Guards heritage association to be permitted to install a plaque in the wall of the Rauma Old Town Hall, which is a landmark building located in a UNESCO World Heritage Site. 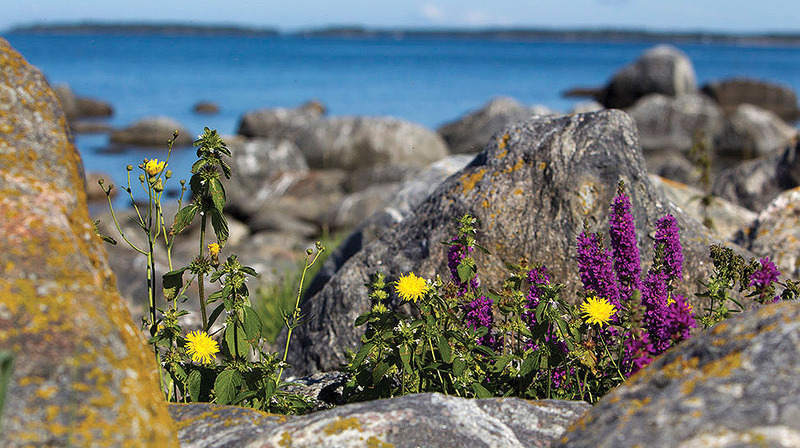 Finland holds seven Unesco World Heritage sites of which three can be experienced in the coastal area. Åland is an autonomous and monolingual Swedish region of Finland and consists of more than 6 500 islands. The capital, Mariehamn, a cute village-like town with a strong maritime and shipping heritage, is the only city in the unspoiled, ruggedly beautiful archipelago. The Petäjävesi Old Church (Finnish: Petäjäveden vanha kirkko) is a wooden church located in Petäjävesi, Finland. It was built between 1763 and 1765, when Tavastia was still a part of Sweden. The bell tower was built in 1821. It was inscribed in 1994 on the UNESCO World Heritage List. The church is located about 1 kilometre (0.62 mi) to the west of the centre of Petäjävesi. The church went out of use in 1879 when the new church was built. The old church has retained its original appearance and its interior decoration exceptionally well. It is a popular church for weddings in the summer, and there is a church service on most Sundays. The church was built as the chapel for the area of Petäjävesi, which has belonged to the congregation of Jämsä. 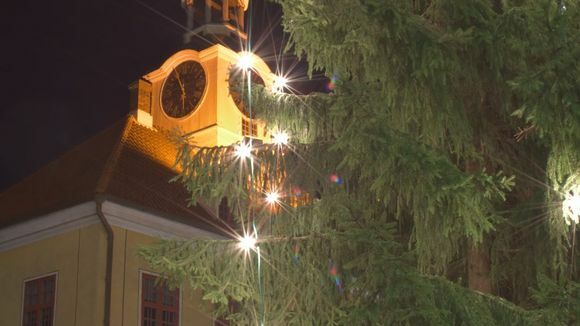 As Rauma reaches its 575th year, residents of this surprisingly cosmopolitan city will celebrate its the beauty of its Unesco-listed old town, and its history as an important medieval port. The city of a smidgen under 40,000 people on Finland’s west coast, clustered around an immaculate Unesco-garlanded wooden old town, celebrates its 575th anniversary this week. Depending on how you classify these things, that makes Rauma either the country’s third, fourth or fifth oldest chartered town. Anyway, it’s old … with enough of a concentration of culture to make Unesco look twice: the bronze age cairns at nearby Sammallahdenmäki also made it on to the World Heritage list.